This entry is the follow-up to Is it just me. So nothing happened. I'm sorry to disappoint all of you. The whole police checking out the neighbor's thing was just a simple domestic misunderstanding. My mom started to tell me about it while I was at the piano this evening and the story got so boring I just tuned her out. So I guess that's the end of that. So, admit it. You're disappointed that it wasn't a burglary, a drug bust, or maybe even a little domestic violence. I know you are because I know I am. I think tomorrow I am going to a solo concert my piano teacher is giving. It may very well be the highlight of my week. Sorry about the blah mood! I hate those... Bummer nothing crazy exciting happened with the police :( Better luck next time, I say. LOL! 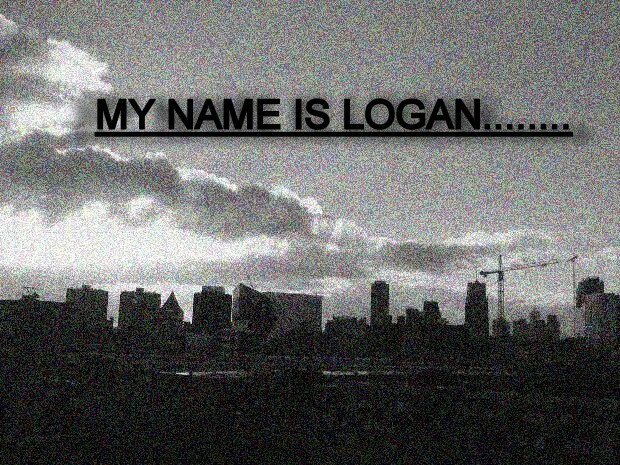 Logan, you are more than welcome! You have a wonderful day!